Un posto a Milano joined the project Negozi Amici dell’Aria (literally, Friends of the Air Shops), created this year by the association Genitori Antismog, a group that is actually active in Milan in these 15 years, through the promotion of several initiatives realized to increase the public administration as well as every citizen’s awareness on pollution issues and sustainable mobility. 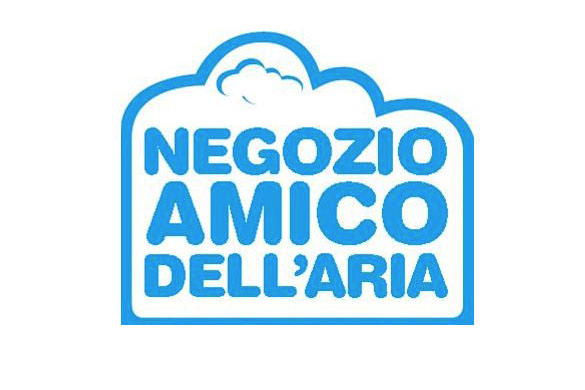 Negozi Amici dell’Aria is a network of dealers and shops of the city that are sensitive to the issue of the air pollution and the urban traffic, convinced that the development of business grows parallel to a urban renewal in favour of a city on a human scale. Cities are a natural places where you can have a coffee, or enjoy a night out at the restaurant: all these are opportunities to increase relationships among the citizens, moments of sharing. Being part of the network Negozi Amici dell’Aria means try to increase the awareness of this attitude through our clients, day by day.